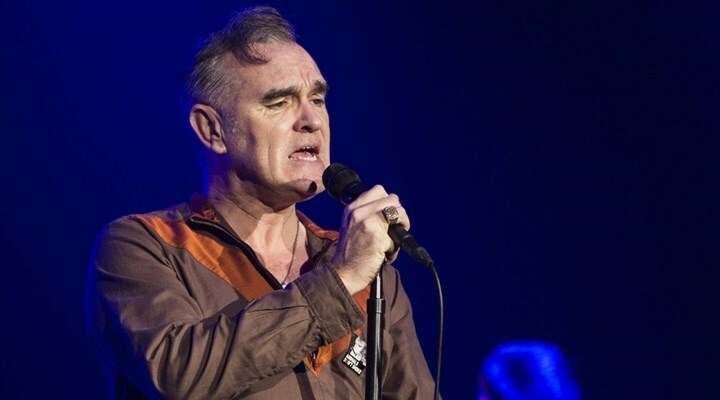 Morrissey has recently announced extended dates for his U.S. tour 2019. After finishing up with his current trek across Canada, Morrissey will kick-off U.S. tour on Sept. 5th at Merriweather Post Pavilion – Columbia, MD. Interpol will be joining the tour as special guest. Morrissey will be performing in support to his 12th studio album ‘California’ – including shows in cities like Forest Hills, Kettering, Highland Park, Austin, Houston, Portland, Irvine, and more. Morrissey and Interpol will wrap-up this concert tour with final show at Pechanga Arena – San Diego, CA on Oct. 6th. Tickets are available for sale at Ticket Hub.